Camber Profile: Flat Out Rocker - Flat profile between bindings for stability; More rocker to tip and tail adds playfulness and floatation; Shape: Tapered Directional - Tail width is slightly tapered, (10 - 15mm); This loosens up turning initiation and enhances floatation in power without sacrificing edge hold on hardpack; Side Cut: Quadratic - Elliptic curves for easy turning and fluid edge to edge transitions; Construction: Popster - Enhances the natural snap and pop of the wood; BA MD - Medium-density European-made fibreglass layers provide consistent quality level for liveliness; Rocket Science - Creates a more manoeuvrable and stable board with rocker to tip & tail for playfulness; Core: Aspen Strong - Improved impact resistance and predictable flex; The Aspen Strong is made of CNC-selected high-density FSC certified wood strips for inserts and rail zones; Suspensions: Royal Rubber Pads - 4mm soft Royal rubber blocks to high-pressure zones of sidewalls; The extra thick pads in the ABS sidewalls dampen vibration and mellows the big impacts; Base: Sintered - Provides a balance between speed created by hard surface and good wax retention; Factory Finish: Standard Stone Finish - Optimised extruded base structure for any snow condition; All Mountain Edge Bevel - Solid edge hold with no hang-ups; Designed specifically for women, the Pillow Talk board is ready to take on those powder pillows in full force. Endorsed by bad girl's club member Annie Boulanger, this board features Rocket Science for greater maneuverability and effortless floatation in the deep, fresh stuff. The Popster construction and Aspen Strong Core make this board playful, lively and a dream to ride, wherever the need for shred takes you. 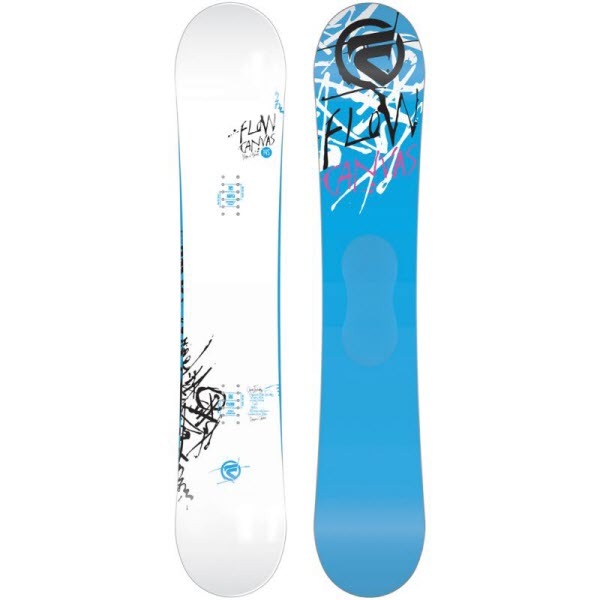 :: Women > Snowboards Size: 143cm,147cm.